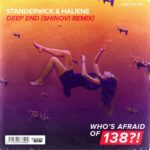 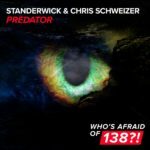 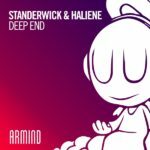 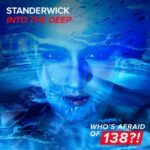 Off the back of many amazing productions, STANDERWICK builds on the momentum with an instant staple record. 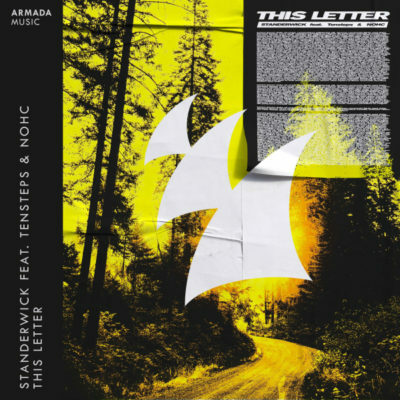 With touches from Tensteps and heartwarming vocals from NOHC amidst a dreamy, piano-led breakdown that transitions into a blazing melody, ‘This Letter’ might just start a new chapter in Trance music. 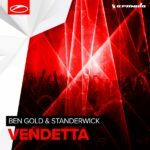 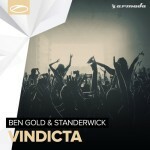 Tagged Armada Music, NOHC, Standerwick, Tensteps.